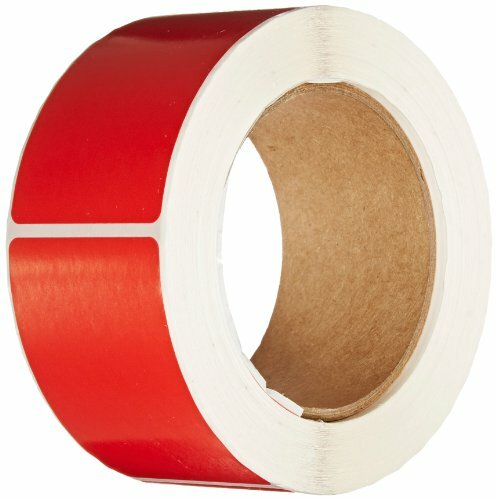 Tape Logic blank inventory rectangle bright labels quickly identify products or codes. Available in red color. Measures 3-inches length by 2-inches width. Each roll contains 500 labels.